What is flashback? Well according to science (Google), it's this: The harsh white markings are caused by silica, an ingredient in many translucent powders, particularly those labeled as “HD.” I know it as the thing that haunts any picture I take with flash. "...then you take your #girlgang group selfie, only to notice that your makeup looks like you dunked your face in flour. Yikes." You know, you go out with your friends for the fabled "Girl's Night Out," so you do your makeup extra fancy. You even set it with an expensive setting powder because that's what I'm supposed to do, right? But then you take your #girlgang group selfie, only to notice that your makeup looks like you dunked your face in flour. Yikes. 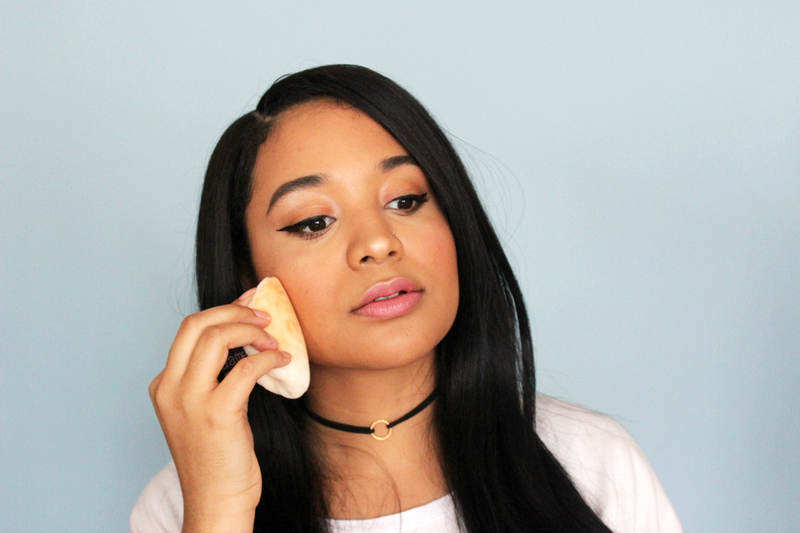 It's hard, as a brown person, to find the right shade of anything when it comes to makeup. At least not without some researching. Laura Mercier's new shade of their popular "TLSP" (translucent setting powder, duh) now comes in Translucent Medium Deep and promises to be the savior for those with medium to deep skintones—brown girls rejoice! Now, before I write a novel about the success of this setting powder, I direct you to the two photos below. 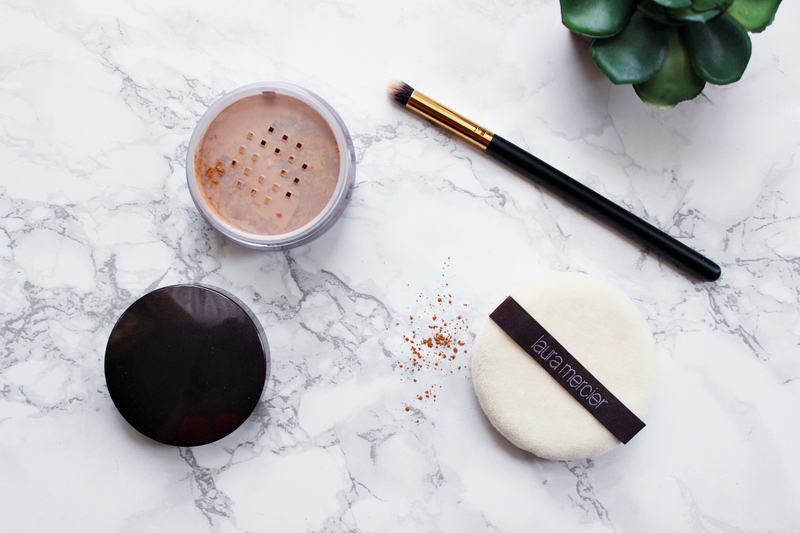 Without flash, this powder creates a matte, airbrushed finish. With flash, there's no weird pale residue; my skin looks glowing even! 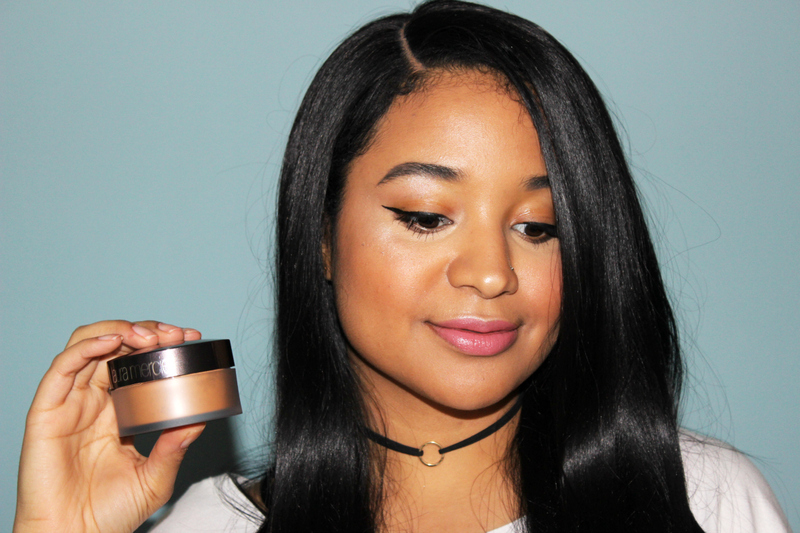 Five hair flips because this stuff does what it says it's gonna do—plain and simple! I received these products courtesy of Laura Mercier and Influenster to review, but as always, opinions are all my own.